The topic this week is Things That Make Me Pick Up a Book - those key words that you read on the cover or in a review that make it easy to decide to read. I expect a list of topics that make you avoid books would be just as easy to write. Check out That Artsy Reader Girl for other blog posts on this topic, or for future topics. boarding schools - Boarding schools make great settings because children get to be relatively unsupervised, without resorting to Lord of the Flies territory, since adults are theoretically around. The last few good boarding school books have all been courtesy of 2018's YA Sync free audiobooks. (Annual plug for this great program: the 2019 titles have been announced!) A Study in Charlotte, Openly Straight, and Extraordinary Means. 1930s - Books set in or written in the 1930s are ripe for writers, bookended by both wars. Even overlooking Maisie Dobbs and Her Royal Spyness, I have a significant number of books tagged this in my library. Looking forward, The Boys in the Boat, looks like a good 1930s nonfiction read. Australia - Liane Moriarty and Jane Harper are two new authors from last year that I can't miss. Moriarty with epic character/mystery stories like Nine Perfect Strangers, and Harper with a new police detective. connected stories - There are not enough of these books, but I love finding them - The Tsar of Love and Techno, Number 11, Olive Kitteridge. There There by Tommy Orange, a recent read, fits my definition of these books. Each chapter is a different character getting ready to head to a pow-wow. epistolary - I say I like epistolary, and yet I haven't read any recently like some of my favourites - Bridget Jones, Clara Callen, and The Incident Report. A quick search added The Chilbury Ladies' Choir and Meet Me at the Museum to my list. prize lists - The Women's Prize for Fiction is an annual list to use for reading. Every week, That Artsy Reader Girl hosts Top Ten Tuesday. This week's topic is an audiobook freebie. I am listening to more and more audiobooks each month, averaging around six audios a month. I think it is because I can be doing two things at a time - driving in the car, sometimes correcting if it is straightforward, and, most likely, playing games on my phone. There are many topics possible to think about. I contemplated highlighting YA Sync free audiobooks, but I'll make a separate post for that.I thought about picking books I have listened to but haven't reviewed yet. Instead, I'm going to recognize one of my favourite narrators, Cassandra Campbell. 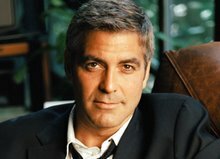 Between the two online libraries I use, there are more than 100 books narrated by Campbell. Audible.ca has over 700 books narrated by her. I have picked my top ten, because I have in fact, listened to more than ten books by Campbell. As a way of browsing for an audiobook, I'll just browse through her books, and I've picked a few just because of that. And while searching through all her titles to make this post, I found several more I am looking forward to. Loved the anger in the main character. Great feminist novel. I haven't found other books by Messud I've liked, but maybe because they weren't in audio format. Can you picture the ballet paintings by Degas? This book gives life to a family of little girls who dance, the petit rats, in the Paris Opera in the late 1800s. I really enjoyed this historical book. An excellent based-on-a-true story featuring Truman Capote and the rich women of New York City in the 1960s. Really well done, and I must look for more Benjamin novels. I have not been disappointed in any Gillian Flynn creepy novels, and this one is aptly named. What's a girl to do when she needs more of a Hamilton fix? Find a book, and then listen to the soundtrack one more time. 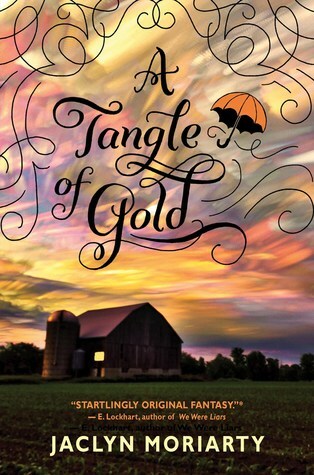 This is one I picked solely because it was narrated by Campbell, and wasn't part of an Amish/romance series. (although, I have listened to one Amish romance read by Campbell). I loved the book when I read it years ago, but I always see this book on lists of best books on audio. I decided after many years to listen and was not disappointed. This was a sad memoir written by a young neurosurgeon after he was diagnosed with lung cancer. This is the book that the TV show is based on. Campbell reads both fiction and nonfiction. I miss The Daily Show so this book is a small replacement. Nothing big and insightful, and probably not an authorized biography, but for fans of Stewart, it will do. It's March Madness again! In my house, that actually means basketball starting today for probably 12 hours straight. But, it also means The Tournament of Books is happening again. I found the list of eligible books early in the year and so many of them were easily available to me, especially on audiobook. The list of books gives me a vetted list of recently released books that I can hope will be readable and interesting. I managed to find and read 8, and I have 2 more that are in the queue for soon. The more books that get read, the more interesting it is to follow along with the decisions at The Rooster. I listened to Warlight by Michael Ondaatje but it was the kind of book where my listening skills do me no favours. It was just a little too quiet for me, and yet, I did like it, and I think it is one of the few books I'd like to go back and read the paper version. A young boy and his sister are left with some unknown men in London as their parents head to the far east after the war. The boy is narrating, and as he grows up, he looks into the disappearance of his mother. Ondaatje is a wonderful writer and I did not give this book the right format so it did not surprise nor disappoint me to see it move on. The Italian Teacher by Tom Rachman had a great story and I was totally into it. Artist Bear Bavinsky rolls from one relationship and family to another, and everyone placates him because he is an artistic genius. Blah, he was terrible, but because his art and painting were so wonderful, everyone forgave everything. The book follows one of his children, Pinch, as he grows and deals with the legacy of his father. He manages to stay close with his dad, but is taken advantage of /ignored continually. This was written as an epic novel, following Pinch through out his life. It felt like a better story than The Goldfinch (which annoyed me a lot) in that the same characters keep coming back in year after year, there is some statement about art that is above my head, and characters that are almost good, but never get quite redeemed. I wasn't going to read Milkman, but then it was on the Women's Prize for Fiction longlist and I am now reading Milkman. While it is slow going on my e-reader, I like it. It does not surprise me the outcome of this day, but The Italian Teacher was still a good listen. I have not read either of these books, and nothing in the analysis is making me want to read them. Sometimes you read a short story collection and while the stories are good, they don't stick with you, and they are not connected in any way. That's how I felt at times in Census, paragraph to paragraph. After a terminal diagnosis, a surgeon and his grown son take a road trip with the dad taking a job as a census taker. But, it is some future time and some unrecognizable place, and the census involves stopping at houses, talking to people and tattooing the participants. The son has Down's syndrome. The unnamed father is narrating and reflecting on his life with his wife and their son. Jesse Ball wrote this book as a tribute to his own brother who had Down's. There was an easy to read quality to the book even though I felt confused at all times. The overall feeling of the family and their experience with the son came though, but I like a little more to hold on to in my books. I was not disappointed that Census did not move on. How awesome is that cover for My Sister the Serial Killer? This was a disturbing story but I did like it. Lots of good moral dilemmas to think about. There was a bit of black humour, or the Coen's could make the movie. In So Lucky, the main character breaks up with with her wife, and gets diagnosed with MS. I liked the anger that came through as she dealt with her new reality. Stuff happened quickly, and she handles her symptoms. There was a bit unreal part as online acquaintances deal with seemingly random attacks but maybe they aren't. Might represent the out of control feeling of life changes, and then as she starts to deal with her illness and her love life and her job better, that plot line resolves itself a bit. I read Urrea's nonfiction book, The Devil's Highway, last year, about immigrants trying to illegally enter the US. It was a Pulitzer winning book from 2005. The House of Broken Angels follows a family of Mexican immigrants, some legal, some not so much. The patriarch is dying, and plans a big birthday party. In many ways, not much happens plot wise - this was more character studies. I enjoyed it overall, but some parts were a bit difficult to follow, as the names of the characters and their nicknames had me someone confused, and there was a lot of Spanish, which I don't understand. You wouldn't read this one for a linear, explicit story, but if you enjoy reading about families and all their warts, this one would work. I wasn't surprised to see the result of this one. The audiobook of The Mars Room really grabbed me in, and once I realized there were several main characters besides Romy Hall, I was interested in how they would all connect up together. Romy is in women's prison with no chance for parole, two life sentences. Poor people and minorities get no breaks in the justice system. The poor women in the max security jail have such sad stories. Romy, especially once she starts remembering her childhood, is tragic. The Parking Lot Attendant kept information from the reader, right from the start. The daughter and her father, are on B___. Maybe an island? I'm not sure. The Ethiopian community of immigrants in Boston are well connected. The daughter begins hanging out at a parking lot, with an older gentleman who runs the lot. There is something weird going on, as she begins to deliver packages for him. Her father isn't happy that she is hanging out there. The relationship between the father and daughter was my favourite part of the book. Because I spent much of the book not completely sure what was going on, it was not my favourite. I haven't read either of these yet, but I have There There downloaded on Overdrive to listen to. America is Not the Heart won in the Play-In Round over Speak No Evil, which is the book on the list I actually liked the most of all the books. Go figure. Speak No Evil has a Washington DC setting for two privileged teens, one white daughter of political players, one African son of rich Nigerian immigrants. But privilege only take you so far. Meredith and Niru attend a posh private school, running track together and best friends. The first 2/3 is told from Niru's point of view; then we abruptly switch to Meredith's. I found this very effective, and while I liked the first part, the second part was when the depth of the characterizations and story played out. The perspective change also changed how the parents of each appeared. Really well done sad story. Now the second round has begun. However, there is a zombie round, where 2 eliminated books will come back in the semi-finals. The zombie books are voted on long before the competition starts, probably closer to when the books were initially announced. As of today, My Sister, the Serial Killer and Washington Black could still come back. Always a good topic - books on the spring TBR list. I do like to make lists even if I don't always complete them. I do try to pick books that I am really planning to read. I have a few categories that I read from, and I've picked a few from each for my Spring TBR. Every Tuesday, ThatArtsyReaderGirl hosts Top Ten Tuesday. Check out her blog for all the posts, and for future lists. I've read really, really good books by both these authors and that is why I bought these books. Books I've Loved with Few Ratings at Goodreads is the topic at Top Ten Tuesday for this week. Few ratings means less than 2000 people have rated the book. I don't record a lot at Goodreads, as I'm a Librarything girl, but I have started to keep track a bit there. It didn't take me long to realize that I needed to check out the Canadian books I've loved to find the books for this week's topic. 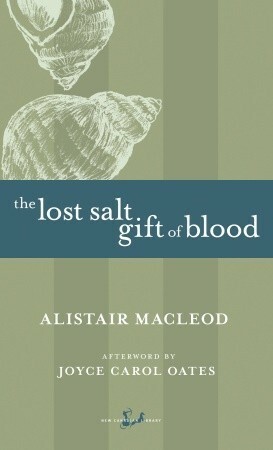 I don't my sharing my love of under rated Canadian books. Check out Top Ten Tuesday at ThatArtsyReaderGirl for more lists, and for future topics. 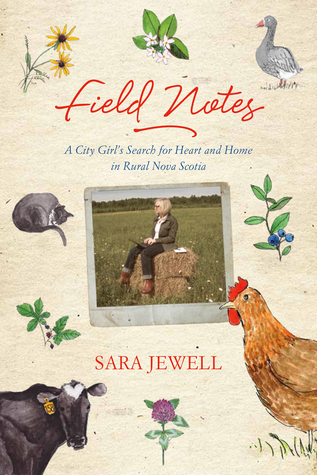 is a lovely collection of essays written for a local NS paper by a transplanted from the city girl. 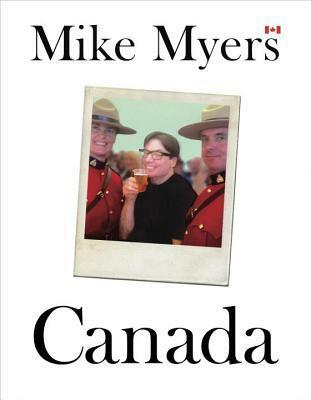 was a Canada150 book, a real love letter to Canada from funny guy Mike Myers. This was one of my favourite books from 2017. Same idea as Canada, lots of great lists, and each province gets some love. 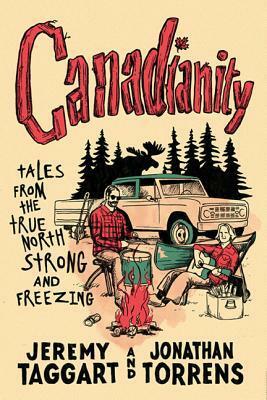 This is the kind of book to read around another Canadian to compare what you'd put on their list. Funny stuff. A non-Canadian entry, but this YA book, last in the trilogy, defies description. There is some world building, parallel worlds, super crazy twists, wonderful characters, science, and princesses. I really enjoyed this little series. 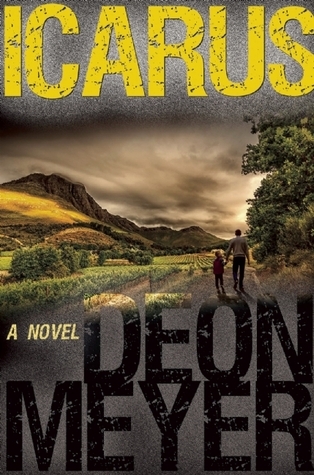 A police procedural with the most flawed lead, Bennie Griesel, set in South Africa. The character development as been top notch in this series, and the crime and plotting is even better. One of the best mystery writers around. 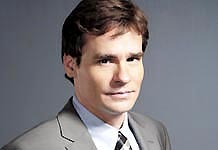 I was not familiar with Smith, but around the time he died last fall, Twitter was a buzz. 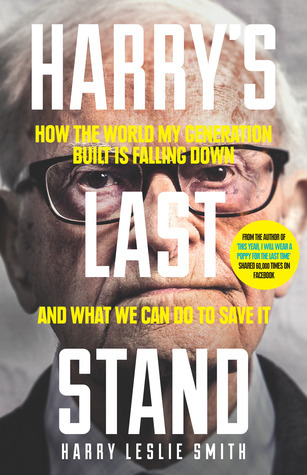 I happened on a free download in honor of Harry after he died, and really liked his musings. I guess there are 116 people from PEI on Goodreads? 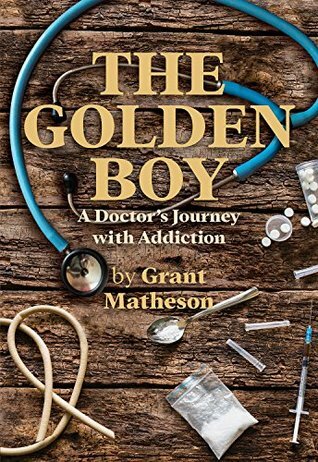 This memoir is subtitled A Doctor's Journey with Addictions, is a scary, well done read about how quickly an opiod addiction can develop, and how hard is is to break. 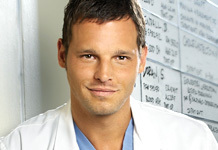 Luckily, this local Charlottetown doctor came out the other side, but it was not easy. 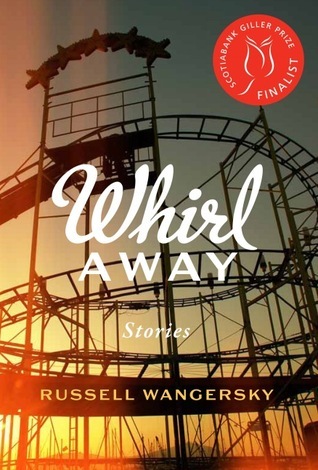 Another strong Canadian writing short stories, Wangersky is a newspaper columnist in the Maritimes, but his fiction writing is also very good. 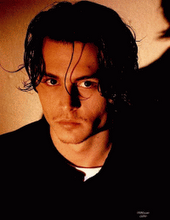 I've read a novel of his, Walt, that was well done and creepy. I was having trouble finding a tenth book, and this classic children's book came up when I was recommending a funny book. When a smart aleck goes to camp, and spends all his energy trying to escape. Funniest book I remember reading as a child, Korman was the author of my childhood.